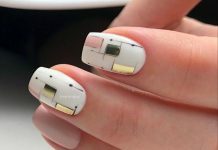 If you’re running out of ideas of what looks good on your nails, we have here a variety of different colors that might kickstart your creative juices. 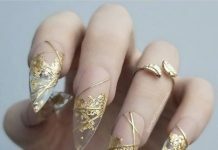 Whether you’re looking for something flashy with glitters or something simple with solid colors and minimalist designs, enjoy these nail color ideas below! 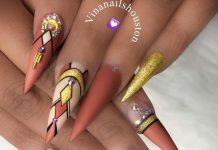 Some are slightly unusual while others are fairly simple, but whatever it may be, the pictures below can give you an idea of how these designs would look on actual nails. 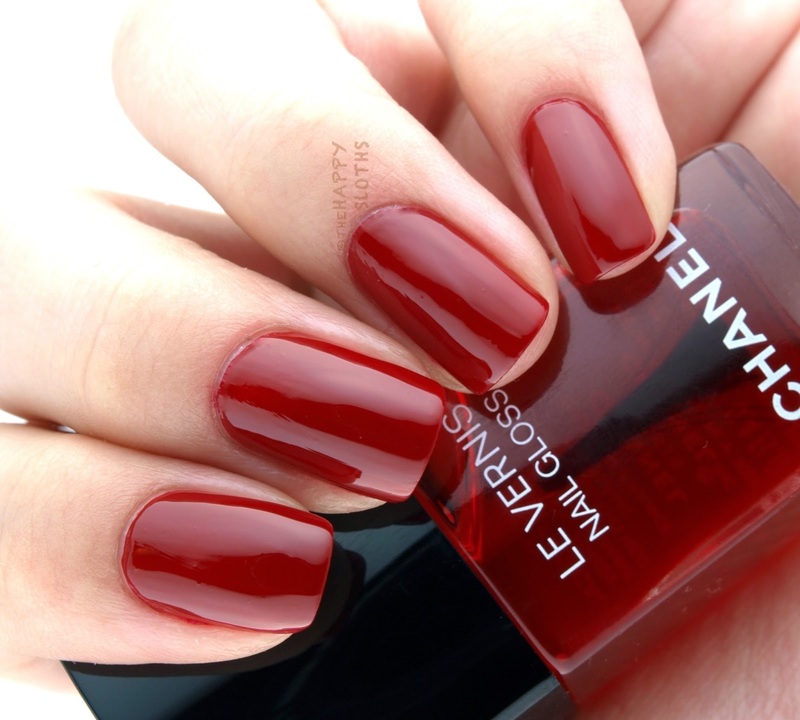 Take a look at this wide range of nail color ideas from a good selection of brands. We’re sure you’ll find something you like.